PRICE REDUCED! FULLY FURNISHED! 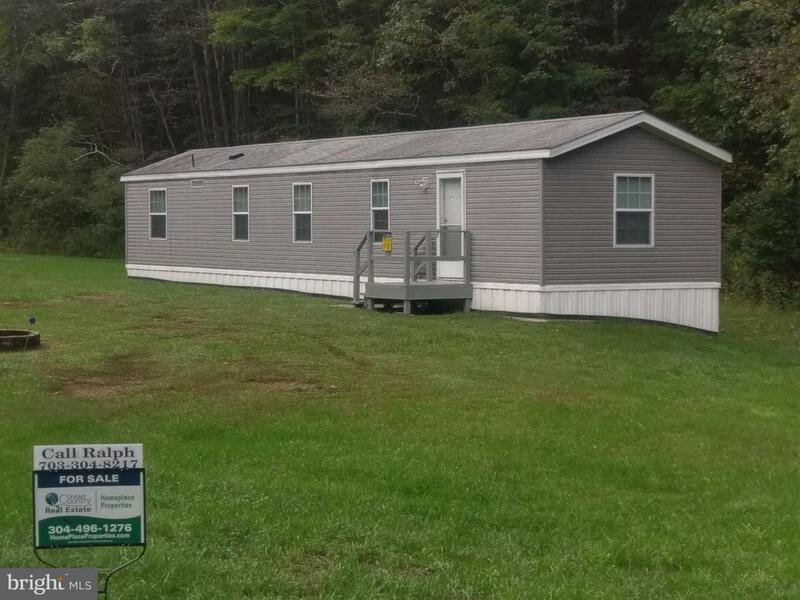 Nice newer mobile home with 15x30 addition. Great hunting property! Many large bucks reported on property. Multiple hunting blinds. Bring ATV's for riding trails around and through property. Small stream runs behind home with river just a short walk! Potential building site on top of ridge with great views. Great unrestricted mountain property for weekend getaway or hunting.